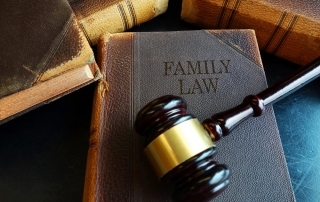 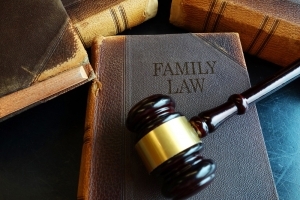 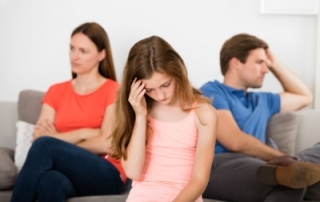 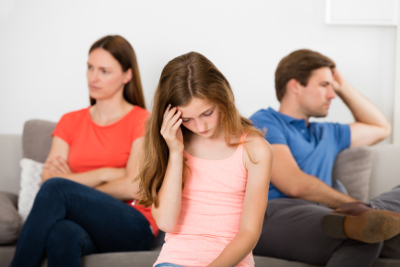 What is the Average and Maximum Child Support in Arizona? 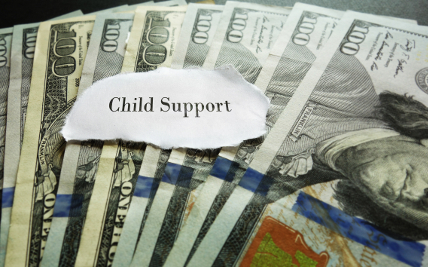 What is the Average and the Maximum Child Support in Arizona? 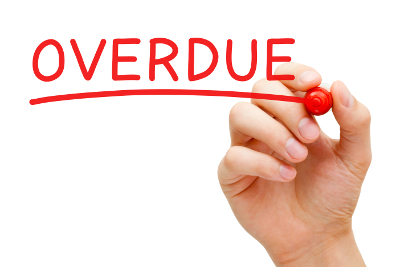 What Happens When an Arizona Child Support Payment is Late?